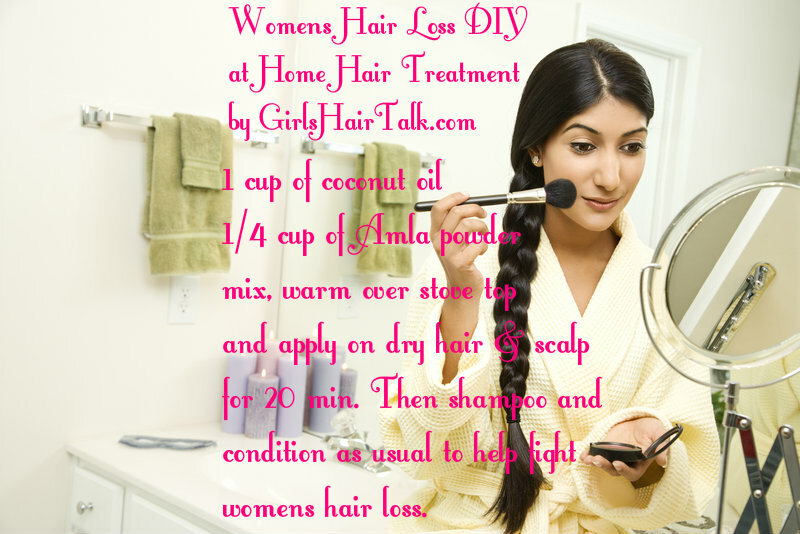 Hair Fall Remedies For Women That Work Fast! Pregnancy hairloss is due to hormonal changes made in the body during and after pregnancy. Women who start off with very thick and healthy hair growth can also have hair thinning after they give birth to their baby. 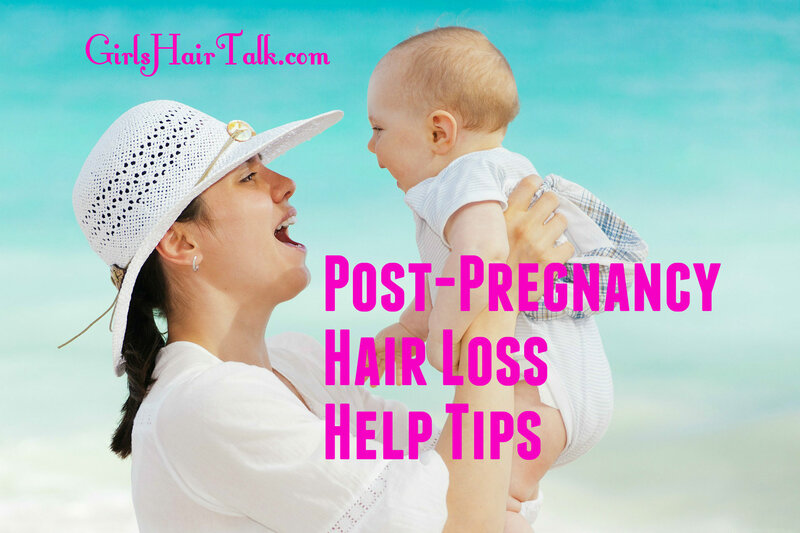 So don't worry and think that you are alone in this postpartum hair loss issue, in fact you are even more normal to experience this than not to. Over bleaching or perming your hair can lead to severe hair dryness and hair breakage. 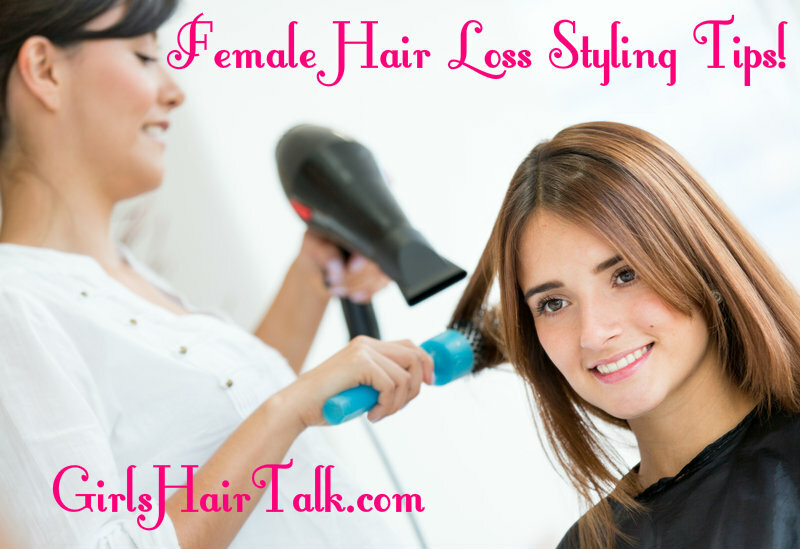 Other ways hair thinning can happen is by overly using heat styling tools such as a curling iron, flat iron, hot rollers and more. 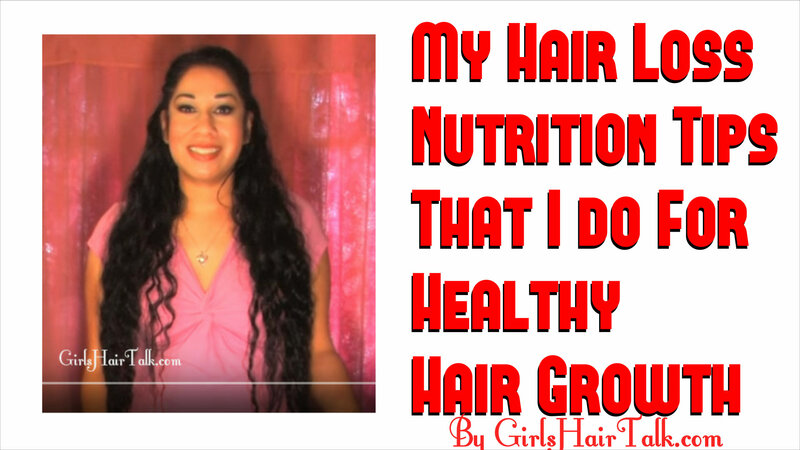 Learn my favorite hair care tips here to avoid hair thinning in this manner. Choosing vitamins can add natural regrowth to hair thinning in people. Choosing the right vitamins might make all of the difference in the health of your hair regrowth. 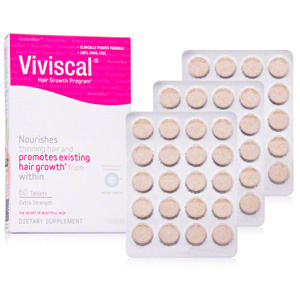 find out which vitamins are best for hair regrowth here. The scalp is the most common place for psoriasis to occur at and is often times the most difficult places to treat it. 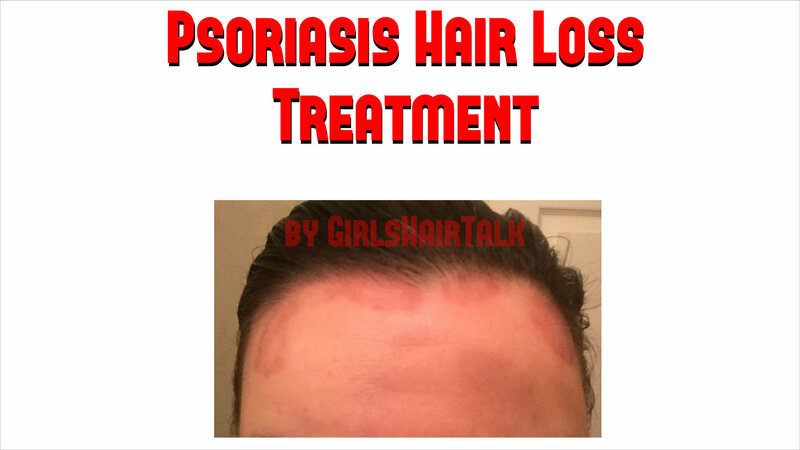 For before / after pictures and one of the best products to cure psoriasis hair thinning click here. What are amino acids and how can they help your hair thinning regrow? For the answer to that question and other helpful nutrition facts on how food can effect female hair thinning, you can see more information about that here. 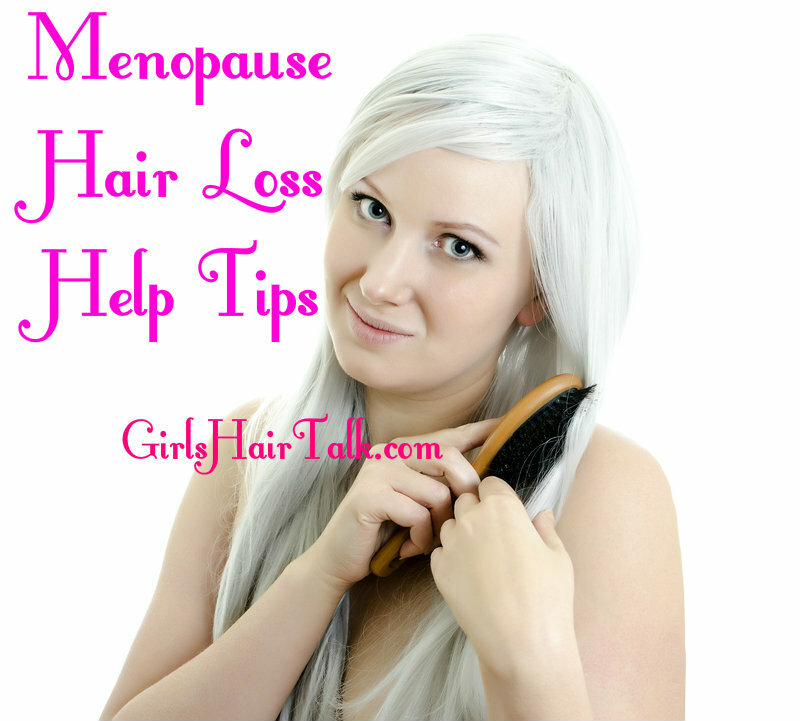 Similar to pregnancy hair thinning, menopause hair thinning is caused by the same reason. 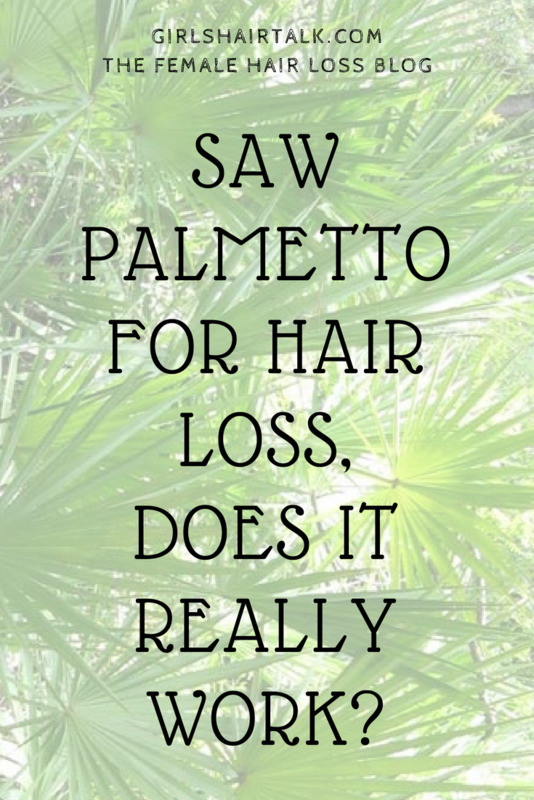 To find out this reason and to see how you can fight menopause hair thinning, click here, to read the menopause hair thinning article for the full story to get your hair back. 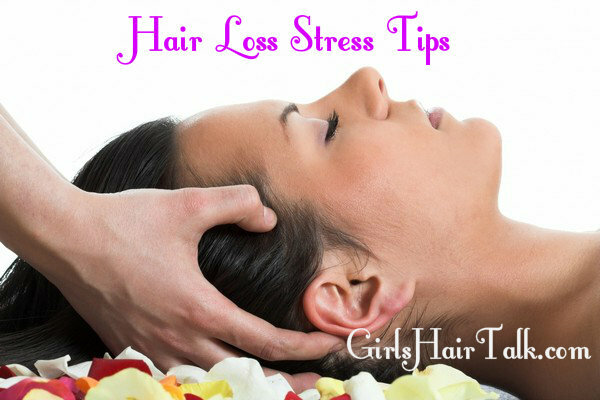 Stress or anger can happen at any time find out how this can effect and cause hair thinning and how to over come it by using my stress tips and suggestions here. 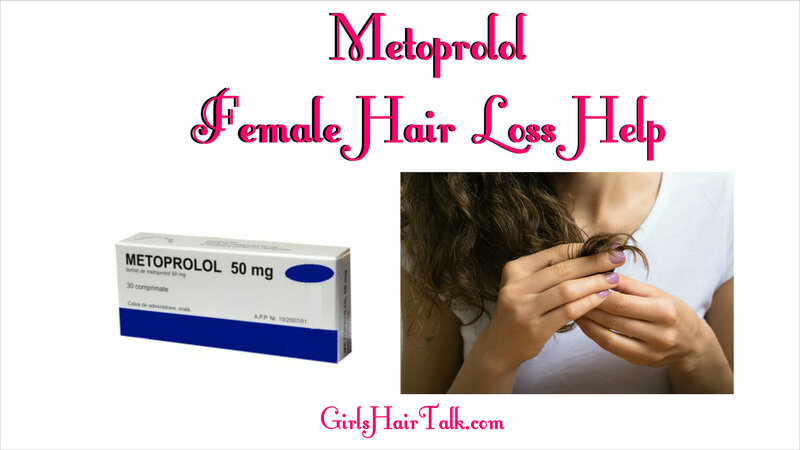 See what medication is known for causing hair thinning and if you are using this particular medication here. 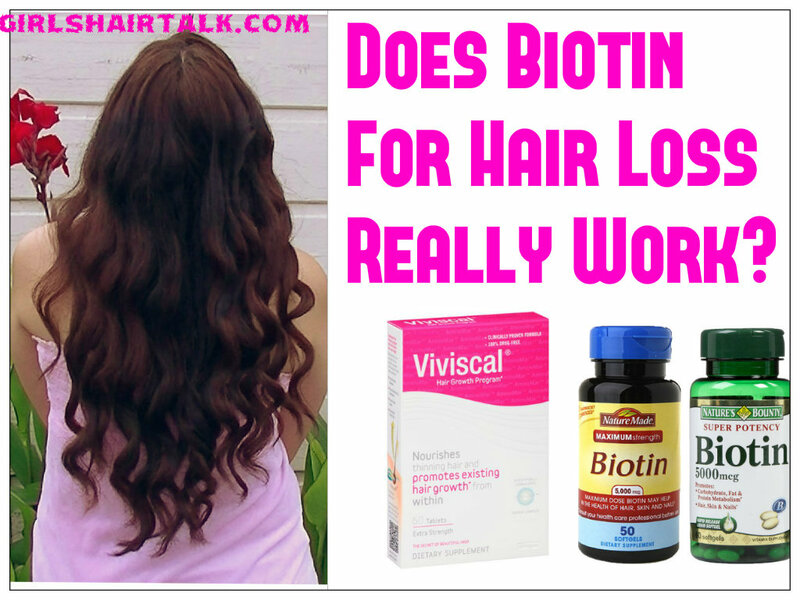 Biotin is the most recommended vitamin to fight hair thinning. On this page find out what Dr. Oz has to say about the wonderful vitamin biotin here. 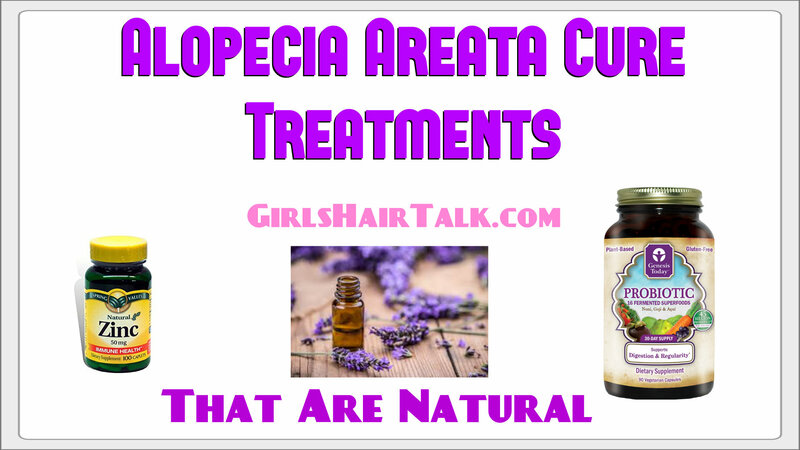 In this article I provide you with the most natural cures recommended to fight alopecia hair thinning naturally. Check out my top natural tips for this particular condition here. 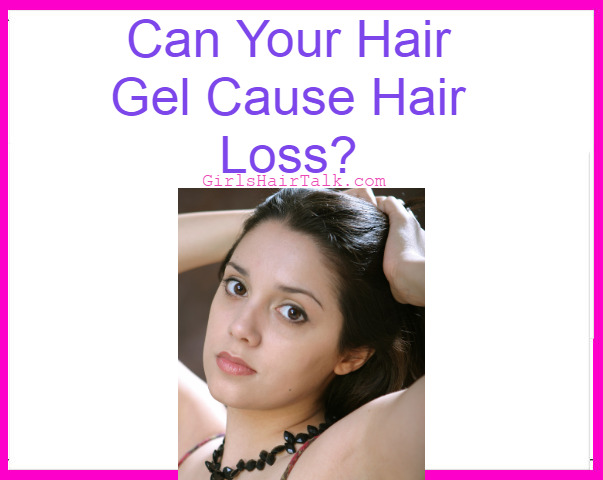 To find out the best shampoo for hair thinning as well as the best hair care tips to insure you hair is in the best condition possible, you can checkout my best hair care tips here. You could now use low level red light laser therapy at home to achieve faster hair regrowth. 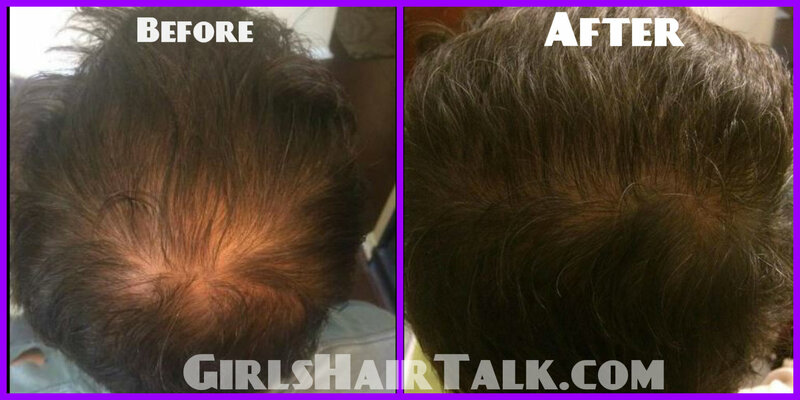 Visit this page to read how you can easily and effectively fight hair thinning with zero side effects today. 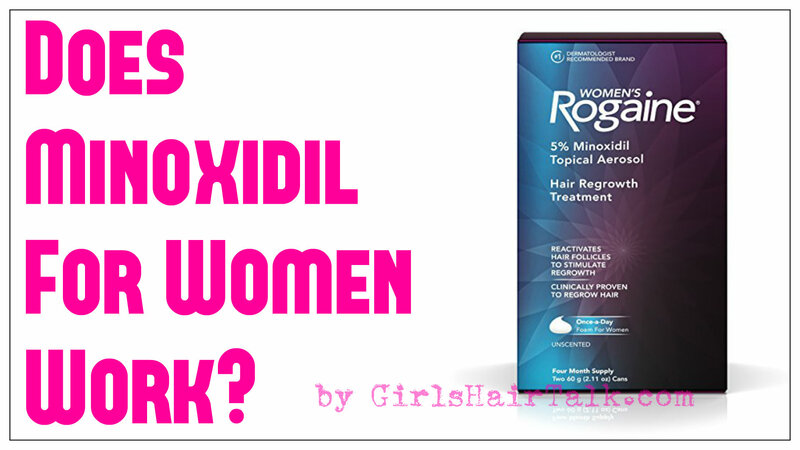 Learn what minoxidil is and also see if there are any side effects. To see a very thorough article on minoxidil check this page out here. Hairloss Products I Reviewed That Work! To see the very best hairloss products that produce the very best results, I reviewed the top hair thinning products and give you the best options to use. Get the very best and fastest hair regrowth results humanly possible using these helpful hair thinning products. Also find out if they will work on you before purchasing by reading my handy article. 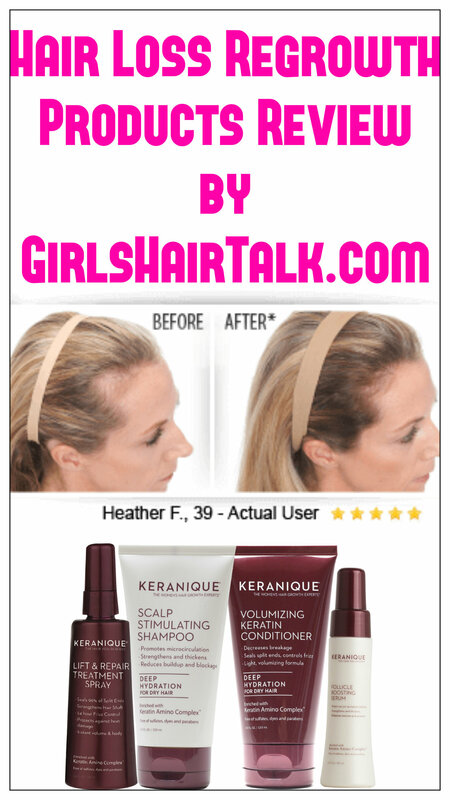 See my hairloss product reviews and hair article here. Ancient ayurvedic remedies have been around for thousands of years. 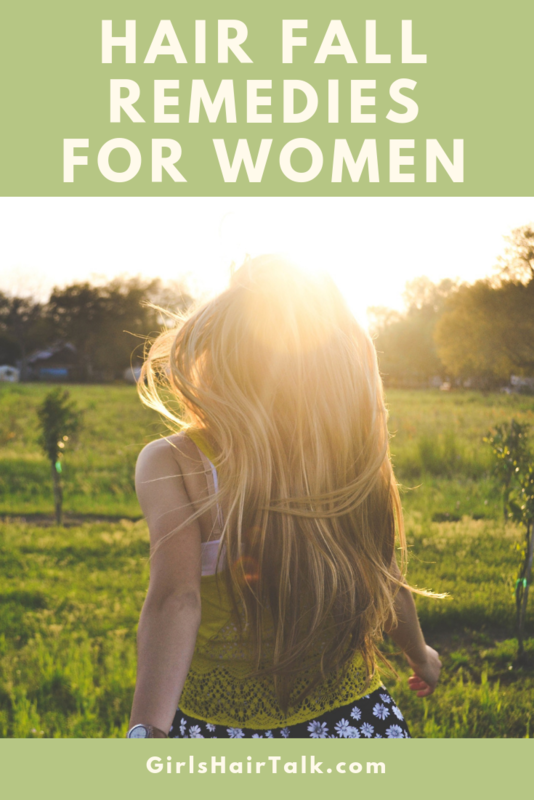 In this article find out some of the best recipes used for how to fight hair thinning naturally, using tips and recipes from india! 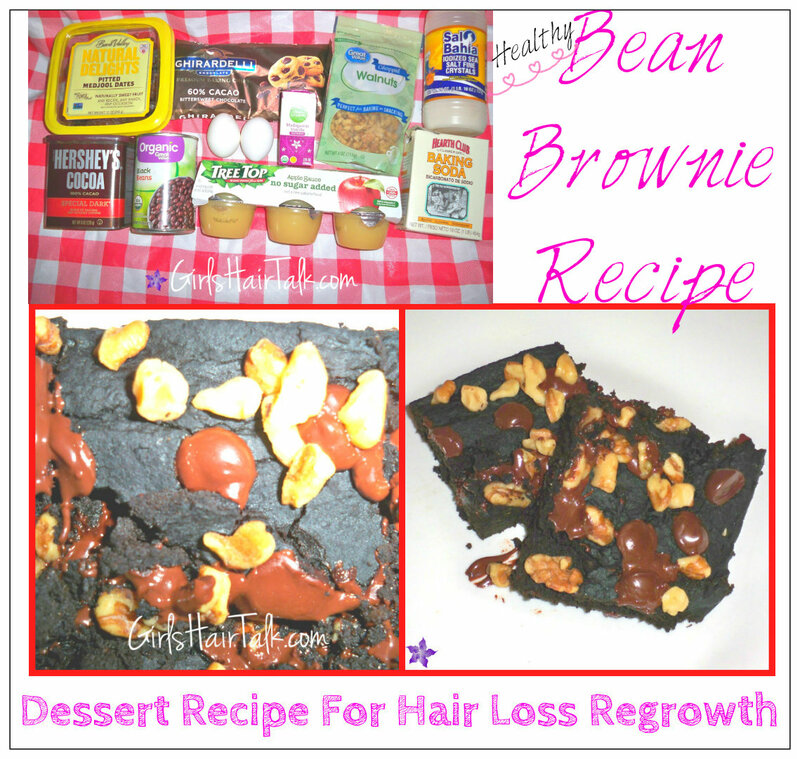 Find out the hair regrowth recipes here. Vinegar is a wonderful remedy for many skin conditions but can it cure hair thinning? 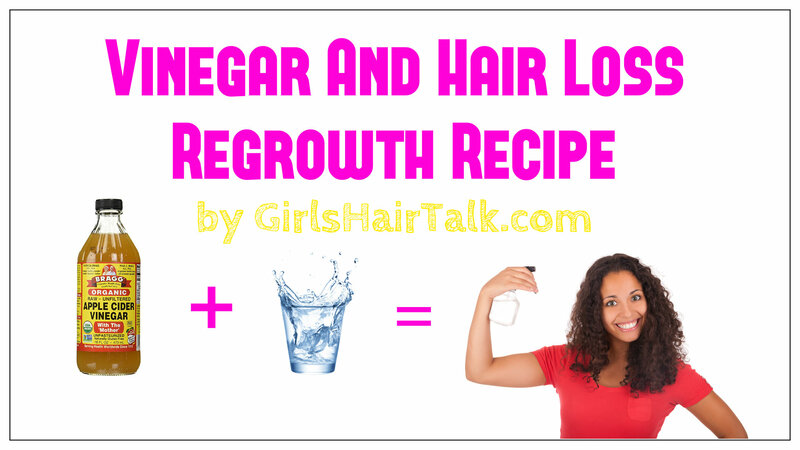 Get my hair regrowth recipe here to see if vinegar for hair thinning will work for you. 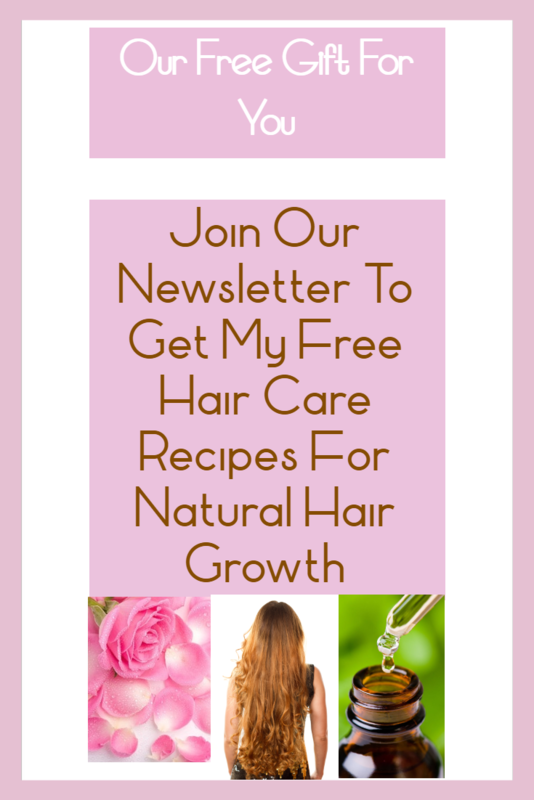 These DIY hair regrowth recipes are great for people who want a natural low cost way to fight hair thinning. Can coffee help fight hairloss? Can Massaging your scalp help you get your hair to regrow? How do you massage the scalp to help fight hair thinning? 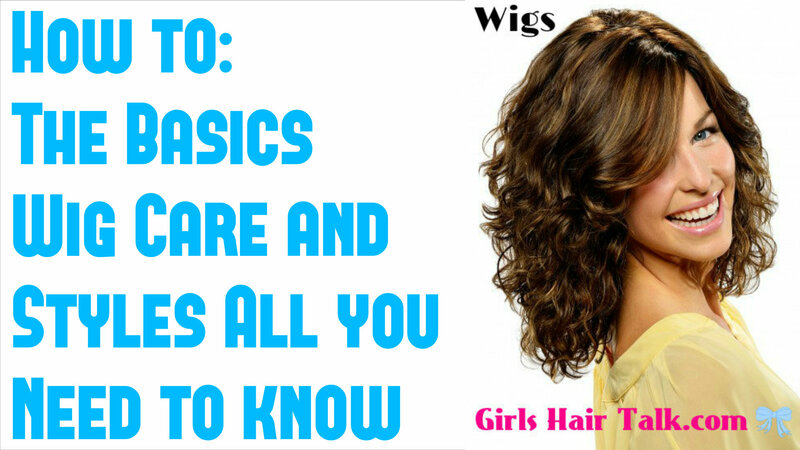 If you ever needed to know how to take care of wigs and hair extensions and what kind of hair is the best to get, this free basic wig and hair extensions course is for you! 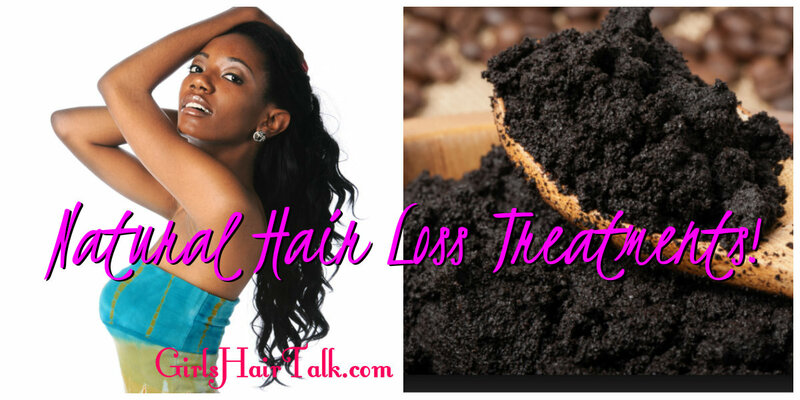 You can learn all about wigs and hair extensions care here.